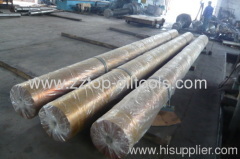 Titanium Forged Ring is applied for Heavy industry with various dimension and conformed with different industry standard ASTM, API, DIN and others. 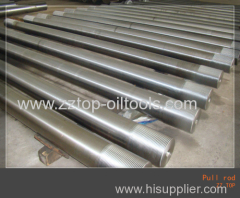 11" Pull Rod Forged Rod Forged Rod - 11"
The AISI 4145H MOD alloy steel Forged Pull Rod is used to produce the drill rod for the oil and gas industry to drilling and mining operation. 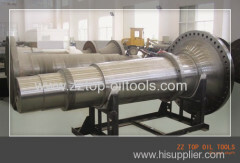 The mandrel bar is used for rolling, ZZ TOP supplies the mandrel bar in various diamenter and length in order to meet different requirements. 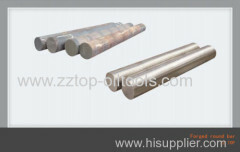 ZZ TOP supplies for the forged bar / round forging in Various shapes of special stainless steel, such as round bars, tube billet, shafts etc. 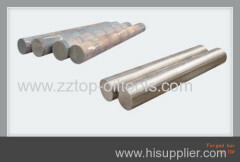 The round forging is according to GB, ASTM, DIN, JIS, ABS and other standards of production to large-sized and high-precision forged alloy steel. 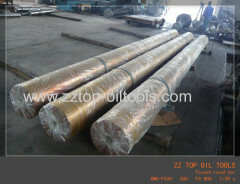 ZZ TOP supplies the forged mandrel bar, used for manufacturing of the seamless pipe. 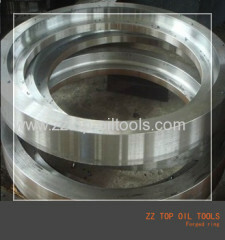 Group of Open Die Forging has been presented above, want more	Open Die Forging and Forged bar forged shaft forged ring, Please Contact Us.